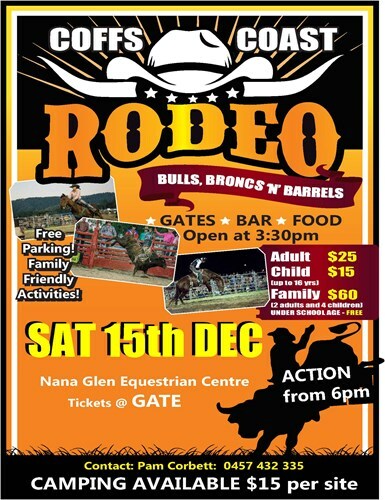 Bringing you the best of the bulls, broncs and barrels in a fest of the west. Join us for another awesome event for 2018. Be sure to follow our official page for important updates and event info.